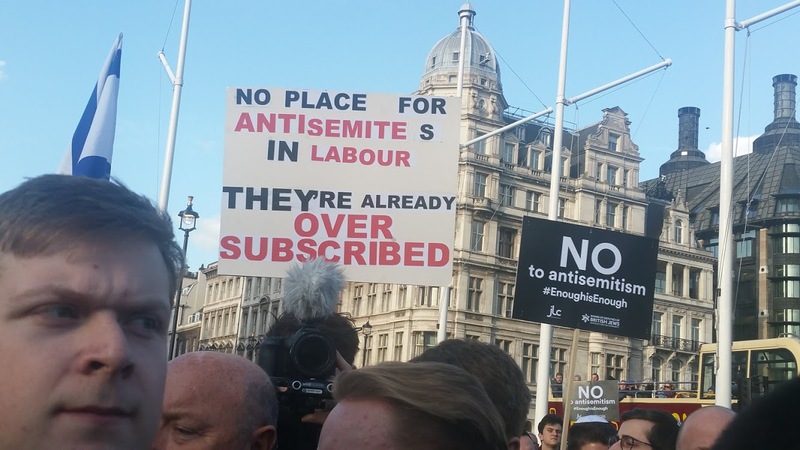 Following the fantastic display of solidarity within the Jewish community over antisemitism within the Labour Party, this might be an opportune moment to revisit the submission by Professor Alan Johnson of BICOM to the unlamented Chakrabarti enquiry on antisemitism within the Labour Party. Needless to say there was no sign whatever in the report that the enquiry had remotely taken account of Professor Johnson’s arguments. However, it’s really important that supporters of Israel understand these arguments. 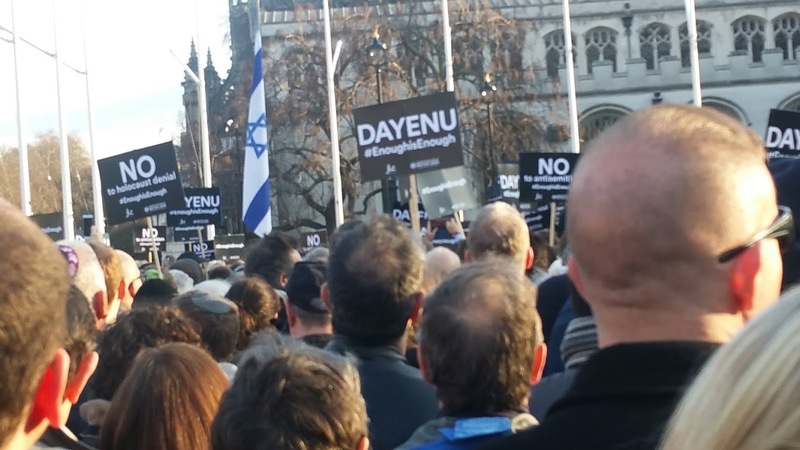 We need to understand where left-wing antisemitism and anti-Zionism come from, and what the relationship is between them. 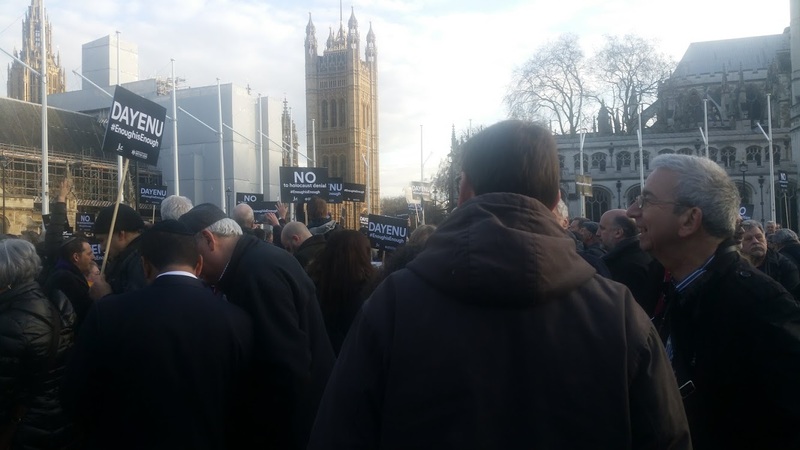 Great turnout in Parliament Square to protest against antisemitism in the Labour Party. Well done everyone who came. 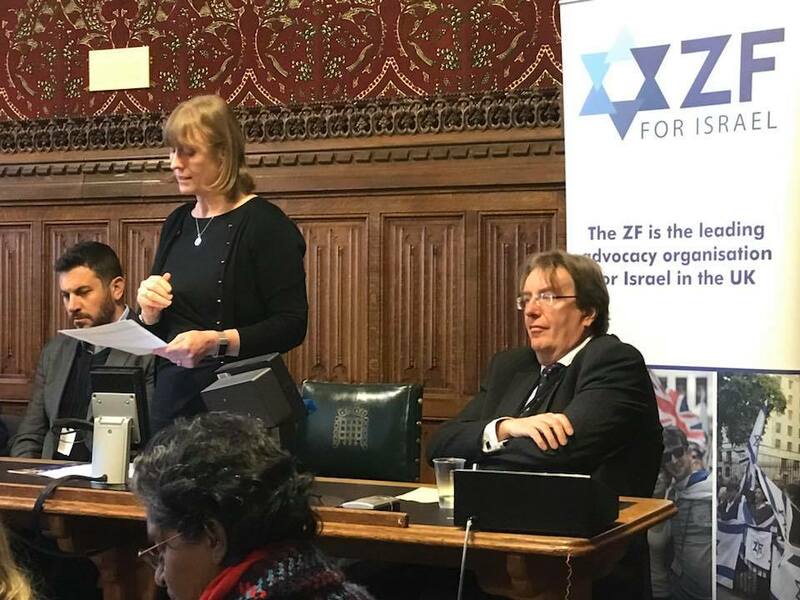 On Wednesday 28th February the annual ZF/CFI Lobby Day for Israel took place. 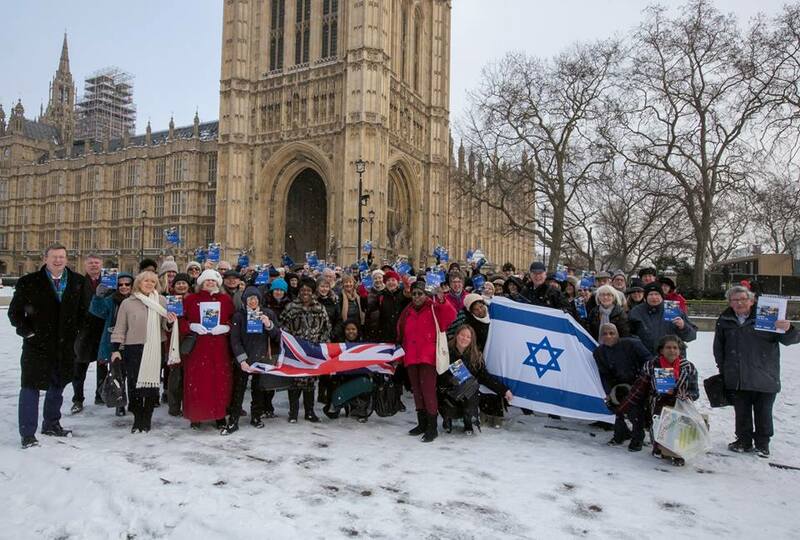 Despite the snow, more than 100 people came to the Houses of Parliament from all over the country to speak to their MPs and put Israel’s case. 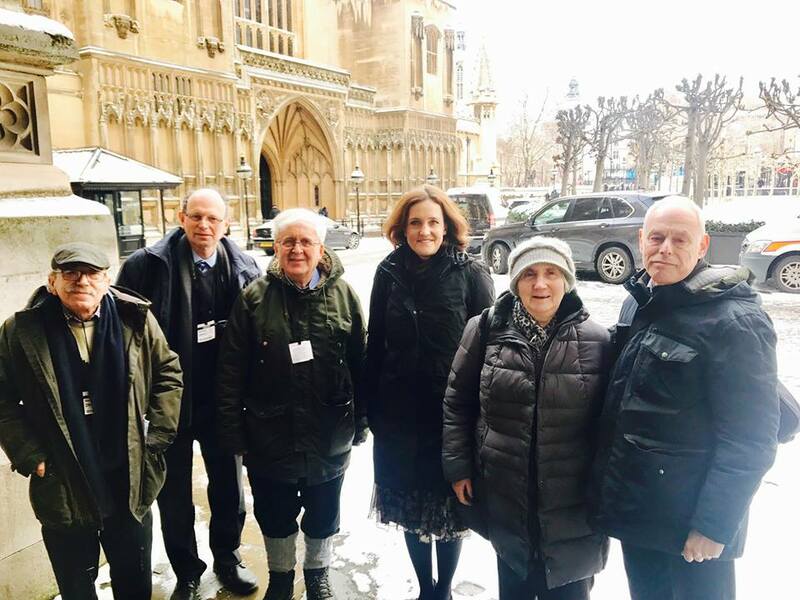 North London Friends of Israel were well represented and our supporters spoke to several of our North London MPs, including Theresa Villiers (Con, Chipping Barnet), Catherine West (Lab, Haringey) and Bambos Charalambous (Lab, Enfield Southgate). In addition, several local MPs spoke at the meeting that continued in one of the committee rooms during the afternoon, including Joan Ryan (Lab, Enfield North) and Bob Blackman (Con, Harrow East) as well as Theresa Villiers.